Have you heard the great news? 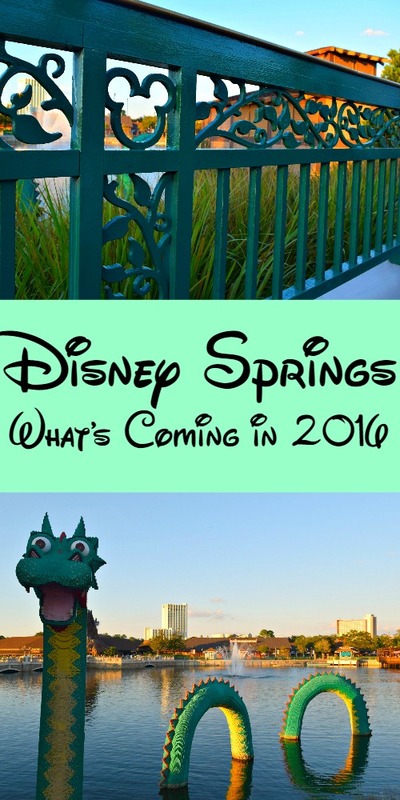 Disney Springs is expanding with 30 new shops in 2016- again! Just when you thought there was more than enough shopping at Disney Springs, the brand made the announcement that the shopping/dining mecca is adding 30 additional stores and dining spots into the area. From higher-end shops to unique meal offerings, Disney Springs will undoubtedly have the market cornered- without ever needing a theme park ticket. My family adores Disney Springs for a couple of reasons. One, we don’t need a theme park ticket to experience the “Disney bubble”. We can dine at restaurants like Raglan Road (one of our favorites) or shop for pins (that’s The Kid’s souvenir choice of late) and still feel like we’re in the parks. Two, parking is free and with the cool, new parking garages (each row prominently displays how many open spots are in and has a light above each) which saves us some serious dough since parking is now over $20 a day. We generally begin and end our vacation to Walt Disney World with visits to Disney Springs as well. 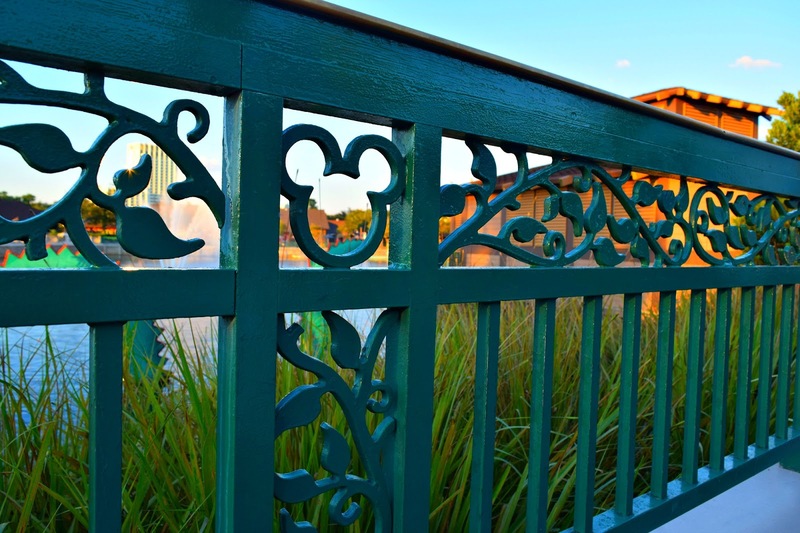 If you’ve never taken a leisurely stroll through Disney Springs you really should; the attention to details from the ground up are simply incredible. a quando il cialis generico What’s Coming? http://maientertainmentlaw.com/?search=serious-side-effects-of-prednisone From Kate Spade to Lucky Brand and Sephora (let’s hope they stock the store with exclusive Disney makeup! ), there’s 30 shops and restaurants that will be added to the Town Center area of Disney Springs. 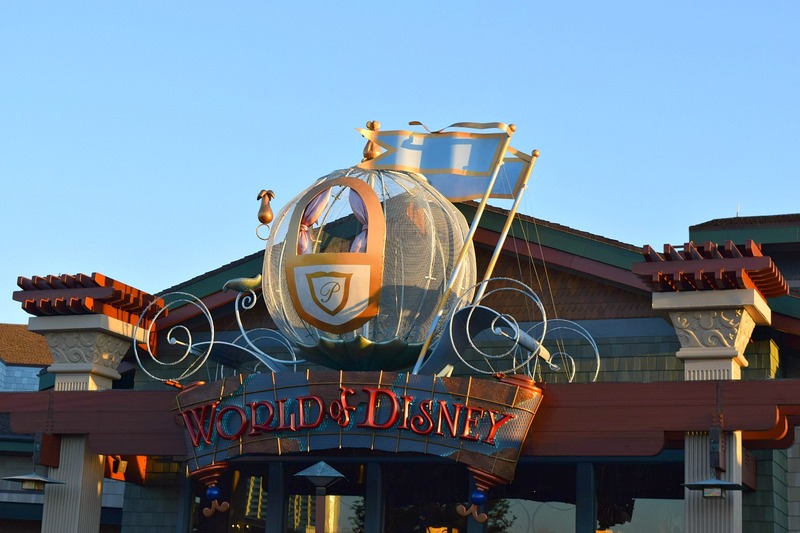 A Welcome Center will also be added to the Town Center area and Bibbidi Bobbidi Boutique will relocate from World of Disney to a brand new location close to Once Upon a Toy in the Marketplace area. Ready to shop? Feel free to pin this image!